This weather is killing me with it's warm weather teases! 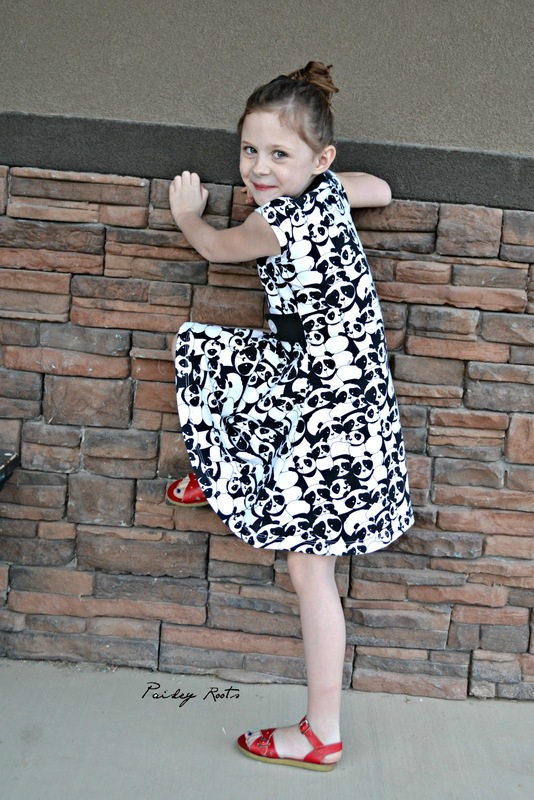 It's no secret that my girls love, love, love dresses, so that's all I plan to make them for the summer. Zoe's first one of the year is the Nivalis Tunic and Dress pattern by Sofilantjes out of this awesome Pandamania knit. I'm taking a moment to mention how excited we are that her other front tooth FINALLY decided to grow in. She lost that one before the other and it's taken it's sweet and precious time coming out. The Nivalis has a lot of really cool design choices. A hood, collar, or regular neckband. Color blocked bodice or regular, 3 different sleeve lengths, along with the option to be a dress or a tunic. We went with a simple cap sleeve dress version since I know it will get a ton of wear. I've been hoarding this fabric by Jeanine Thomlinson from Stitch Art for a few months now just waiting for the perfect project. As soon as I had this pattern cut out, I knew the panda's had found their destiny. Ooh! 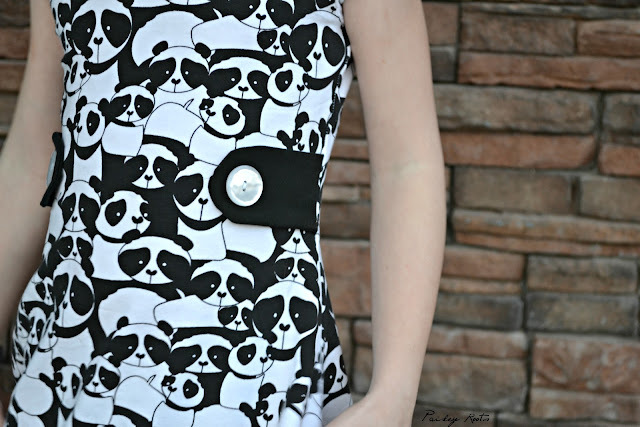 The button tabs are rather awesome too and they had to be an option chosen for this dress! 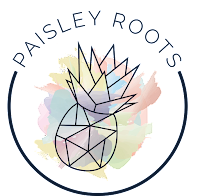 I know it's been a while since this monkey was on the blog. She took a modeling hiatus due to the wiggles and I'm not entirely convinced she's over them. She was soooo excited about this dress....maybe just a little TOO excited. This is actually 95% of the pictures you get with this kid. She is such a wiggle bug! 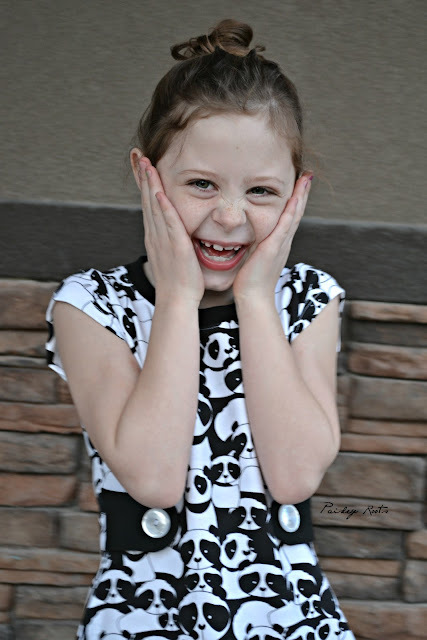 If you couldn't tell, she's totally smitten with her new Panda dress. 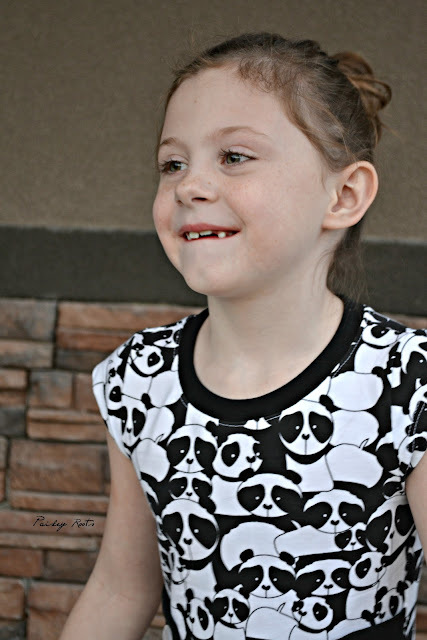 You can get your copy of the Nivalis pattern here and the panda fabric here! Aww, she's too adorable. More of her! Mine never stands still for a second I just have to chase her with the camera:P I love everything about this dress. 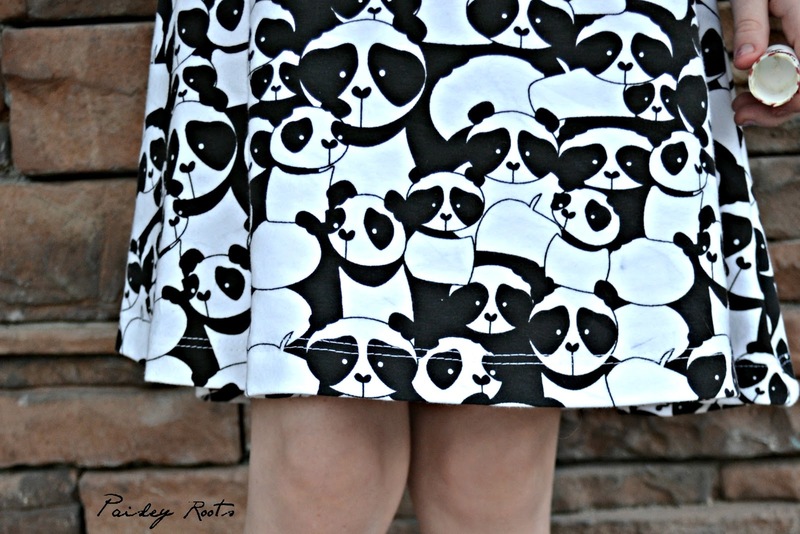 Huge fan of the pattern and the pandas are perfect! How do you ever sew so many projects? You amaze me since I think you home school your children too. 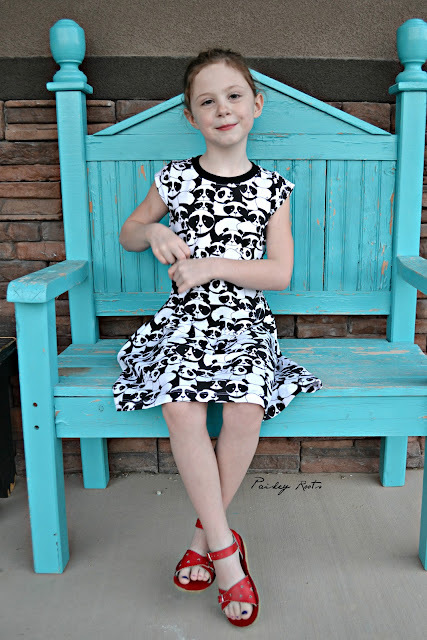 Cute Dress! !